At Java Junction Coffee Roasting, our attentive staff is available anytime to answer your questions and ensure you are 100% satisfied. Please submit below any questions, concerns, or to place an order. Visit our Facebook page and Like us to receive weekly specials. 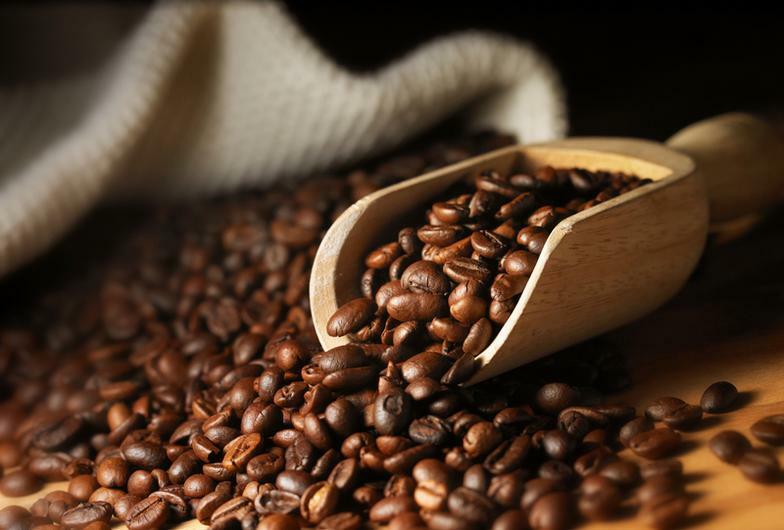 Whether you are looking to open a new location, or want to know more about carrying Java Junction coffee at your cafe or restaurant, we are certain you will find us to be the most hands-on vendor you've ever encountered. Please contact Michael at michael@javajunctioncoffee.com, or at (831) 234-7210.